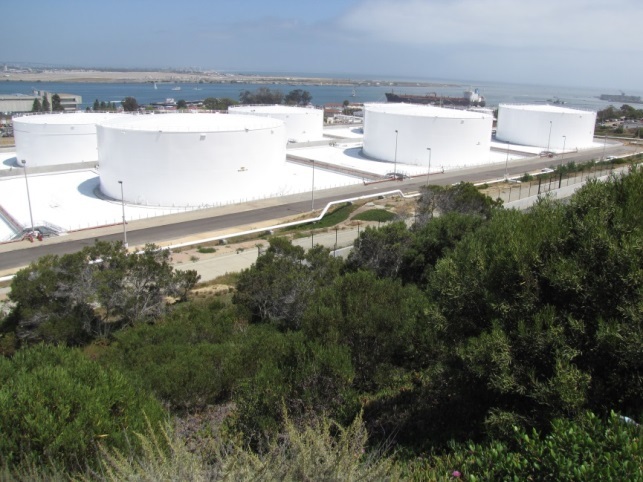 Authorities at Defense Fuel Support Point (DFSP) Point Loma in San Diego, California select Seaman Corporation’s white XR-5 geomembrane to serve as a secondary containment liner at its new LEED certified state-of-the art military fuel terminal. 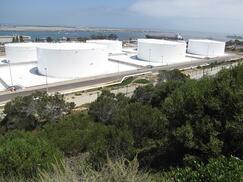 DFSP Point Loma is the largest defense fuel terminal on the West Coast. Built between 1917 and 1954, the station has the capacity to store one million barrels (42 million gallons) of jet and diesel fuel. The site services significant clientele. 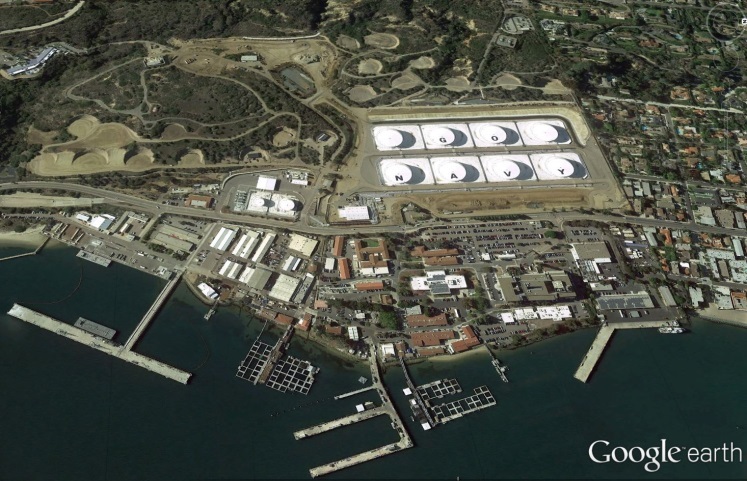 The US Navy fleet, the US Marine Corps Air Station Miramar, the 11th District of the US Coast Guard/Homeland Security, the National Oceanographic and Atmospheric Administration (NOAA), and the Military Sealift Command (MSC) all fill their tanks at Point Loma.